Managing As A Head Gardener is a unique and bespoke seminar, designed specifically for Head Gardeners and Deputy Head Gardeners employed in the Private sector (including N.T and English Heritage gardens). The original seminar was presented in 2012 at the request of members of The Professional Gardeners Guild, and the notes for that event were published as The Head Gardeners Survival Manual. The author and presenter – Alan Sargent FCIHort – has since written many articles concerning the work and responsibilities of Head Gardeners in various forms and forums including The Professional Gardener Magazine, LinkedIn Head Gardeners Group, The School of Garden Management www.tsogm.org plus The Horticulture Week magazine, (winning the Dr Hessayon Columnist of the Year Finalist Award 2014). Managing As A Head Gardener seminar is held every year, and constantly updated to ensure that the information and advice is the most recent and relevant. Numbers are strictly limited to no more than half a dozen people, and the subjects covered tend to be those most likely to affect delegates in a personal manner. Each person is sent a questionnaire once an expression of interest has been received, the contents of which are strictly private and confidential. By stating your reasons for wishing to attend, and the answers you seek, you will drive the programme for the day. Whilst following a general progressive path, subjects will (usually) include examining the question of ‘What is an Employer?’, ‘What is a Head Gardener?, which may appear peculiar topics for a seminar, but so many Senior Gardeners find themselves in difficult positions of insecurity, without proper Terms of Contract – or indeed, with no written contract at all! Help and advice on a very wide range of subjects, including applying for a senior position, both as a new employee and internal promotions, dealing with difficult staff and employers, taking control as a new Head Gardener, site assessments, evaluations and future potential, method statements, dealing with the Public, carrying out inventories of staff, equipment and buildings – every type of question may be asked, and it is always the case that these are subjects that are of importance to all delegates – we all have the same problems! Managing As A Head Gardener is a totally unique seminar. Designed and presented not only for Senior Gardeners in general, the day is bespoke to the attendees. Nothing is by rote – it is a ‘No Holds Barred’ in-depth day of advice from someone with nearly fifty years of practical experience in the industry. 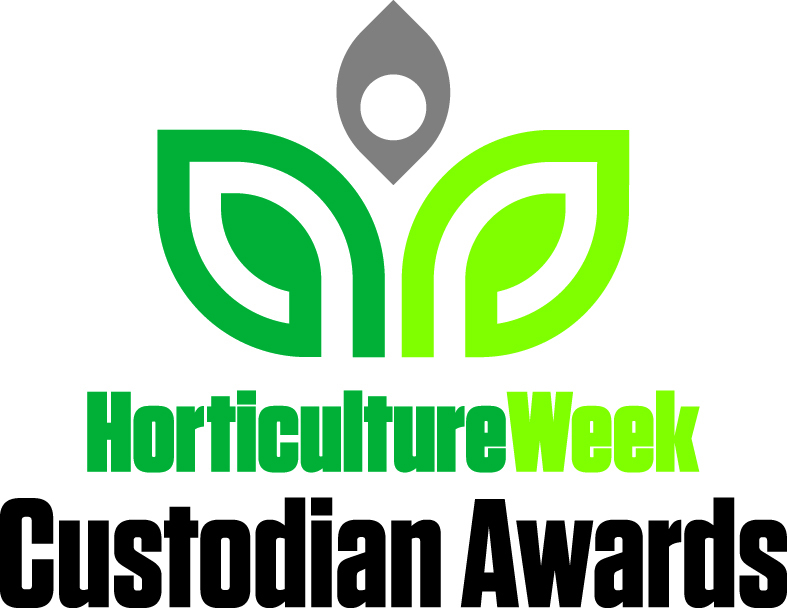 In 2014, Alan won the Doctor Hessayon Award as Finalist in the category of Columnist of The Year for his work for The Horticulture Week’s ‘Sargent’s Solutions’ column, and he has been entered again for the 2015 Award in the same category. The event is being held at The Savoy, London on November 26th 2015. Alan has been commissioned by Harrow School to undertake a wide variety of projects, with the overall aim of continuing to enhance the gardens and grounds (not playing fields) of this wonderful historic site. Working with the Gardens Team to introduce ‘Landscape’ skills and logic into their working patterns, and increase their personal enjoyment of maintaining the very diverse and complex gardens, both ‘Private’ and ‘Public’. This commission is likely to end during the Spring of 2016. New Head Gardener for a major Private garden in Weybridge. Part of Alan’s Management services includes finding the right New Head Gardener for individual sites. He is not an Employment Agent, but undertakes the whole programme (as required) including writing the job specification, advertisements and interviewing prospective candidates before making a recommendation to the owners. This work is a big responsibility (!) and a great deal of thought, research and trepidation is called for! Futurescape 2015 – The Public Launch of The School of Garden Management! We are delighted to announce that we have taken stand space at Futurescape (Sandown Racecourse, Sandown Park, Portsmouth Road, Esher, Surrey KT10 9AJ) open from 09.00 until 17.00 on Tuesday, 17th November 2015. Our stand is number is 145. We would be delighted to see you there! Horticulture Week series ‘Sargent’s Solutions. The subjects for the current and next month will be announced, again at monthly intervals. The current issue concerns ‘Questions that arise at a job interview’ – a very alternative look! Next month the topic will be Late Acceptance of Quotes, of interest to all contractors.